[Update]: Small correction, the device comes with a 16-megapixel front camera and a 13-megapixel rear camera. 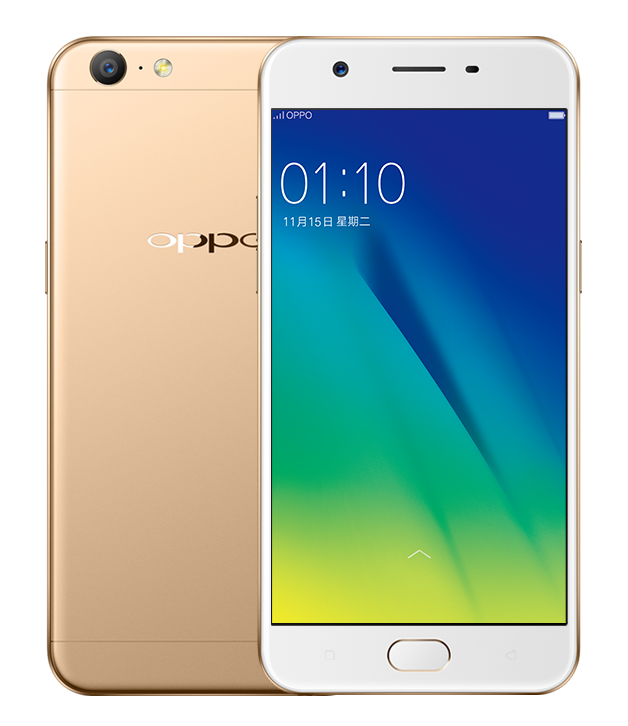 the TENAA approval for the new mid-range smartphone Oppo A57 in October this year that comes with a metal unibody design, a curved display and a fingerprint scanner. 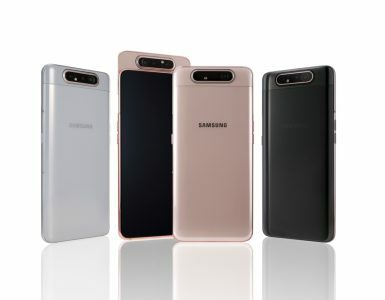 The Chinese company has now made the device official in China where it is priced at RMB 1,599 (around $231) and will be available for sale starting December 12 in the country with Rose Gold and Gold color options. 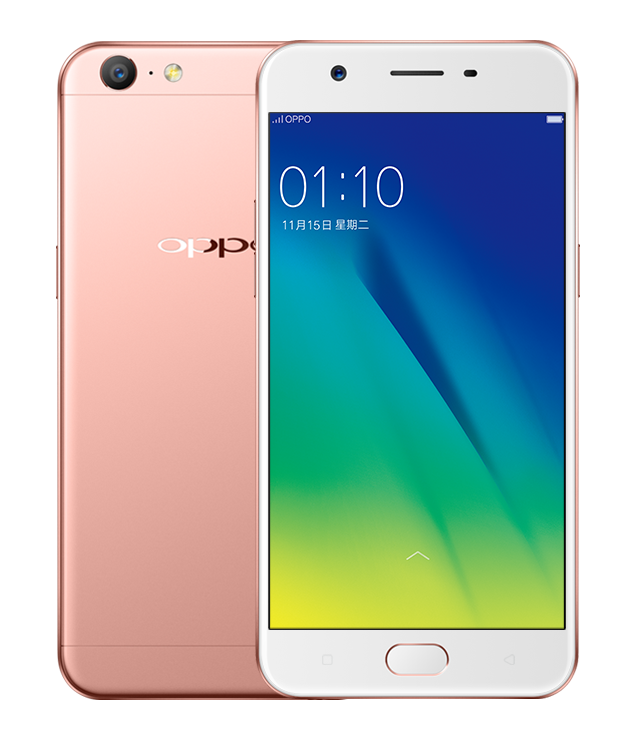 The device is listed on the official Oppo China website in both Gold and Rose Gold color options. Let’s check out the official specifications of the device next. 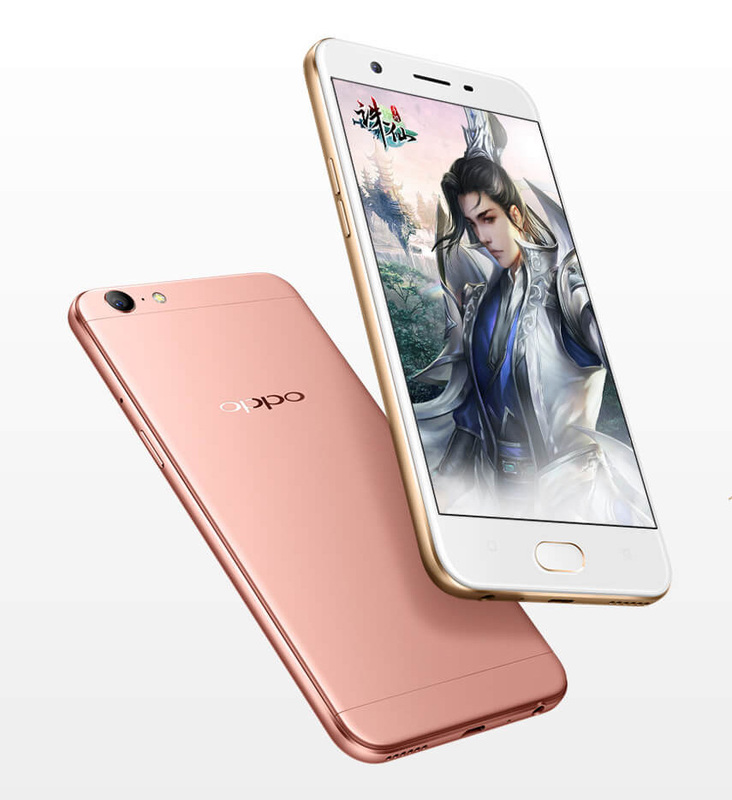 The Oppo A57 comes with a 5.2 inches HD LCD IPS curved glass display with 720×1280 pixel resolution, 282ppi pixel density, 2.5D curved glass and rounded side edges. It is powered by a octa-core 1.4GHz 64bit Qualcomm Snapdragon 435 (MSM8940) processor along with the Qualcomm Adreno 505 GPU. It has 3GB RAM and 32GB inbuilt storage capacity with up to 128GB expandable storage capacity with MicroSD card slot. It runs on the Android 6.0 Marshmallow OS based ColorOS 3.0 on top and supports Dual-SIM. 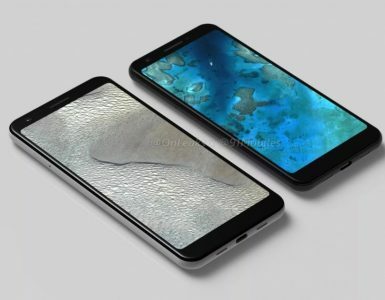 It features a 13-megapixel rear camera with a LED flash, F/2.2 aperture, PDAF, HDR and a 16-megapixel front facing camera with f/2.0 aperture as well. It comes with a 2900mAh inbuilt battery and comes with connectivity options such as 4G LTE with VoLTE, Bluetooth 4.1, WiFi IEEE 802.11 b / g / n (2.4GHz), OTG, 3.5mm audio jack, GPS, A-GPS and FM Radio support as well. It measures 149.1×72.9×7.65 mm and weights 147 grams. 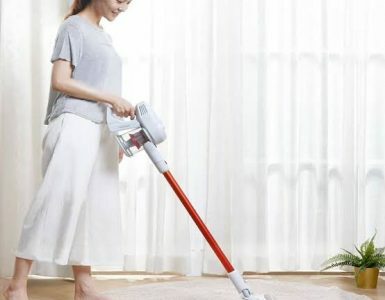 There are no details available about its global rollout and pricing details yet which are expected to be available soon.